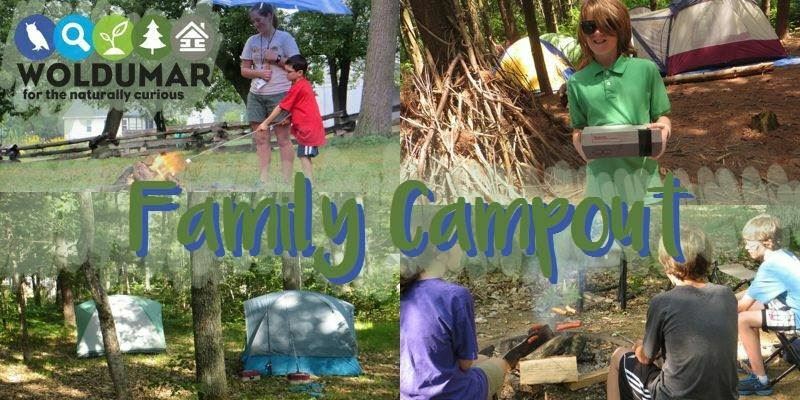 Don't miss our 3rd annual Camp Discovery Family Campout on June 9/14! Meet our summer staff and experience as a family what it's like to spend the night at summer camp! We'll play games, roast hot dogs and go for a moonlit hike. Preregistration is due by June 8. Arrive and set up tents beginning at 5pm before enjoying 6pm dinner, s’mores, camp games and a night hike! Hot breakfast will be served at 8:30am. Details and registration are available on our website or email questions to Program Director Daniel Auer at programs@woldumar.org.